We don't mean to brag but our guests just love us! 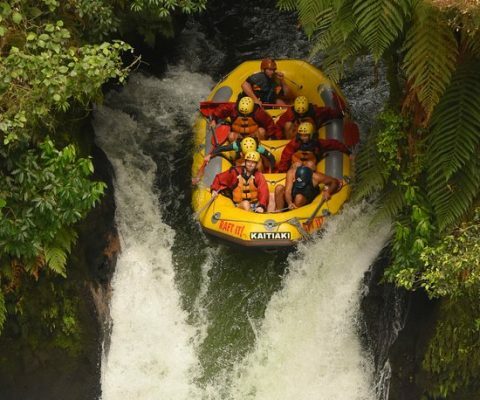 We pride ourselves in giving 110% whenever we take guests rafting, sledging or hiking up Mount Tarawera. We’re able to do this so easily because of the passion our guides have for both our beautiful outdoors and our culture. This definitely contributes to the rave reviews we receive from our guests – here’s what they have to say. 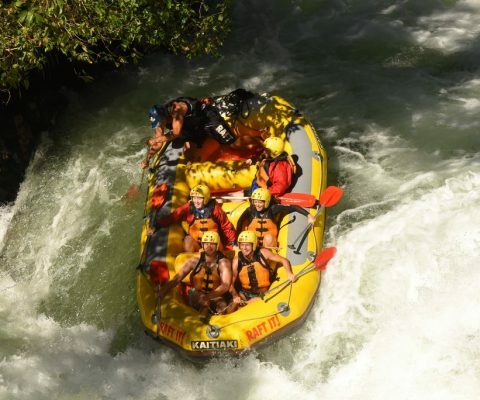 I had such an incredible experience white water rafting. It was so much fun and the scenery was beautiful. Our guide Dan, made me feel super safe while rafting down these massive waterfalls. I would recommend this activity! 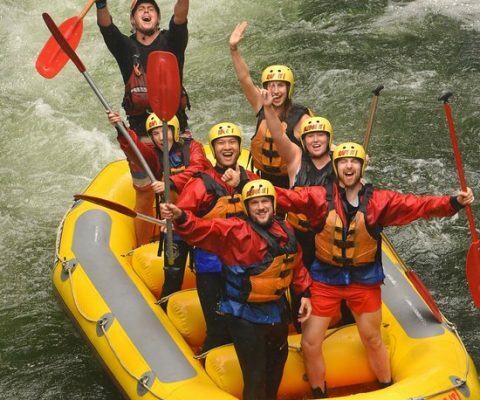 I did the rafting last weekend and everything was perfect! I never did it before but you don’t need any experience, the guides are very helpful! The 7 meters waterfall is a must do, it was an amazing afternoon! Many thank’s to Kaitiaki Adventures!! Upon a recommendation of our travel agent, my wife and I did the Mt. 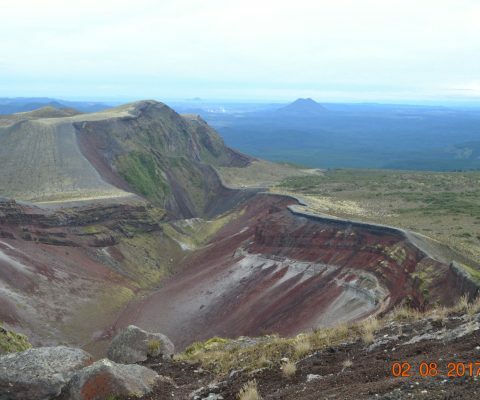 Tarawera Crater walk. Were we glad we did. Our guides (Megan, especially), did a fantastic job educating us about Tarawera and it’s meaning to the Maori. The hike was spectacular – especially the descent down the scree!! HEAD TO OUR TRIP ADVISOR PAGE TO READ MORE REVIEWS! Outstanding views, and great guides!